Yoga is the Hindu practice of physical, mental, and spiritual discipline, originating in ancient India.Yoga is basically a form of exercise that people take up so as to stay fit and healthy. Yoga is a form of meditation too. Yoga helps you staying physically as well as mentally fit. Yoga can be practiced in the presence of a yoga instructor. 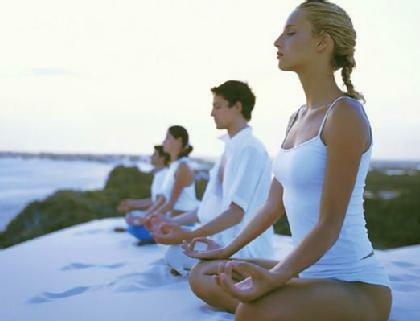 Yoga helps to transform you into a fit and calm person who is an asset to any society that he is a part of. Yoga also helps you to have glowing skin and provides you that “feel-good” factor which many other exercise forms don’t. 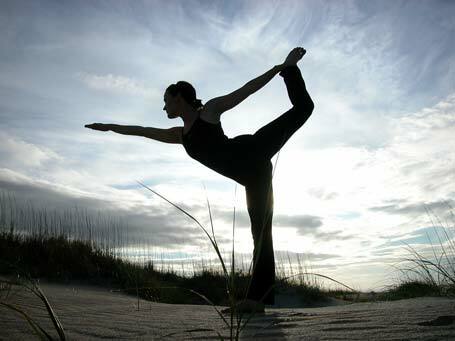 Yoga can be practiced to cut down some flab and have a proportionate body. Power yoga is basically used for this purpose. Here is a collection of yoga quotes….. The perennial wisdom of the Bhagavad Gita can teach us how to transform our character, conduct and consciousness to meet the challenges of everyday life. You may think that only you are a prisoner, but other people are also prisoners. You are in a small prison, but others are in the big prison outside. When will they be released? Think that you are a yogi and that you are pursuing your sadhana in this particular place and at this particular moment. Immediately you will experience great joy. If you change your understanding, you will be free in a minute. Our raga/dveshas make us prisoners to the mental lenses through which we view the world. No matter what actually appears before us, our vision is always skewed, and as a result we suffer. Fear less, hope more; eat less, chew more; whine less, breathe more; talk less, say more; hate less, love more; and all good things are yours. A lot of exercise is mindless; you can have music or the radio on and not be aware. But if you’re aware in anything you do – and it doesn’t have to be yoga – it changes you. Being present changes you. Yoga is almost like music in a way; there’s no end to it. Meditation is not what you think it is. It’s a method of accessing unerring wisdom from the superconscious mind so you can experience a happy, healthy and creatively rewarding life. Yoga is the fountain of youth. You’re only as young as your spine is flexible. For me, yoga is not just a workout – it’s about working on you. 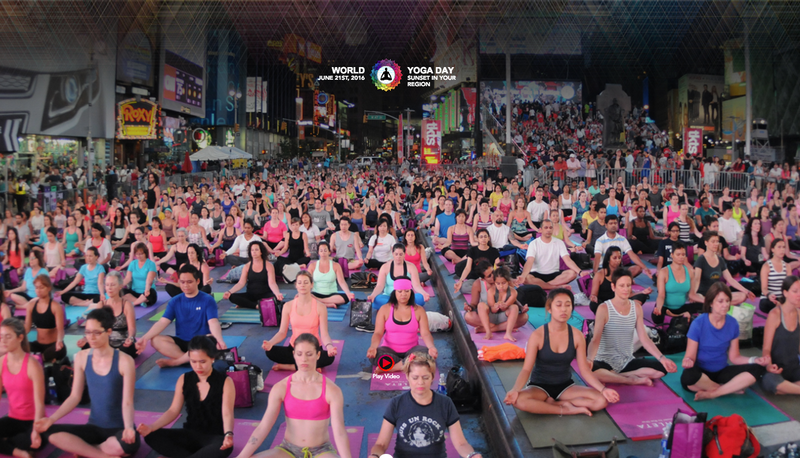 Yoga is the perfect opportunity to be curious about whom you are. The autonomic nervous system is divided into the sympathetic system, which is often identified with the fight-or-flight response, and the parasympathetic, which is identified with what’s been called the relaxation response. When you do yoga – the deep breathing, the stretching, the movements that release muscle tension, the relaxed focus on being present in your body – you initiate a process that turns the fight or flight system off and the relaxation response on. That has a dramatic effect on the body. 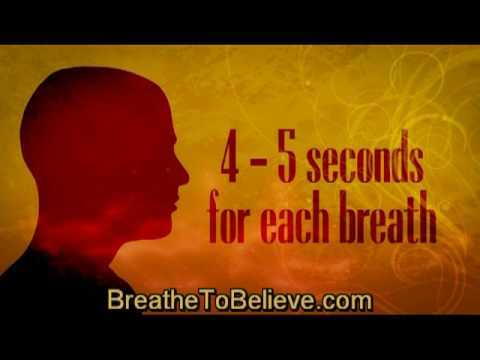 The heartbeat slows, respiration decreases, blood pressure decreases. The body seizes this chance to turn on the healing mechanisms. Inhale and God approaches you. Hold the inhalation, and God remains with you. Exhale and you approach God. Hold the exhalation, and surrender to God. Basketball is an endurance sport, and you have to learn to control your breath; that’s the essence of yoga, too. So, I consciously began using yoga techniques in my practice and playing. I think yoga helped reduce the number and severity of injuries I suffered. As preventative medicine, it’s unequaled. This calm steadiness of the senses is called yoga. Then one should become watchful, becomes yoga comes and go. The Self in you is the same as the Self Universal. Whatever powers are manifested throughout the world, those powers exist in germ, in latency, in you…. If you realize the unity of the Self amid the diversities of the Not-Self, then Yoga Will not seem an impossible thing to you. Yoga is a science, and not a vague dreamy drifting or imagining. It is an applied science, a systematized collection of laws applied to bring about a definite end. It takes up the laws of psychology, applicable to the unfolding of the whole consciousness of man on every plane, in every world, and applies those rationally in a particular case. This rational application of the laws of unfolding consciousness acts exactly on the same principles that you see applied around you every day in other departments of science. Yoga is about clearing away whatever is in us that prevent our living in the most full and whole way. With yoga, we become aware of how and where we are restricted — in body, mind, and heart — and how gradually to open and release these blockages. As these blockages are cleared, our energy is freed. We start to feel more harmonious, more at one with ourselves. Our lives begin to flow — or we begin to flow more in our lives. Yoga does not remove us from the reality or responsibilities of everyday life but rather places our feet firmly and resolutely in the practical ground of experience. We don’t transcend our lives; we return to the life we left behind in the hopes of something better. The word yoga comes from Sanskrit, the language of ancient India. It means union, integration, or wholeness. It is an approach to health that promotes the harmonious collaboration of the human being’s three components: body, mind, and spirit. Karma yoga is a supreme secret indeed. In truth, it matters less what we do in practice than how we do it and why we do it. The same posture, the same sequence, the same meditation with a different intention takes on an entirely new meaning and will have entirely different outcomes. Through practice, I’ve come to see that the deepest source of my misery is not wanting things to be the way they are. Not wanting myself to be the way I am. Not wanting the world to be the way it is. Not wanting others to be the way they are. Whenever I’m suffering, I find this war with reality to be at the heart of the problem. When I started doing asana, the yoga postures, I had a very strong feeling of many unnecessary things dropping away – especially tension and inadequacy. Your hand opens and closes and opens and closes. If it were always a fist or always stretched open, you would be paralyzed. Your deepest presence is in every small contracting and expanding, the two as beautifully balanced and coordinated as bird wings. Beyond meditation there is the experience of now. Meditation here may think down hours to moments. Here the heart may give a useful lesson to the head and learning wiser grows without his books.